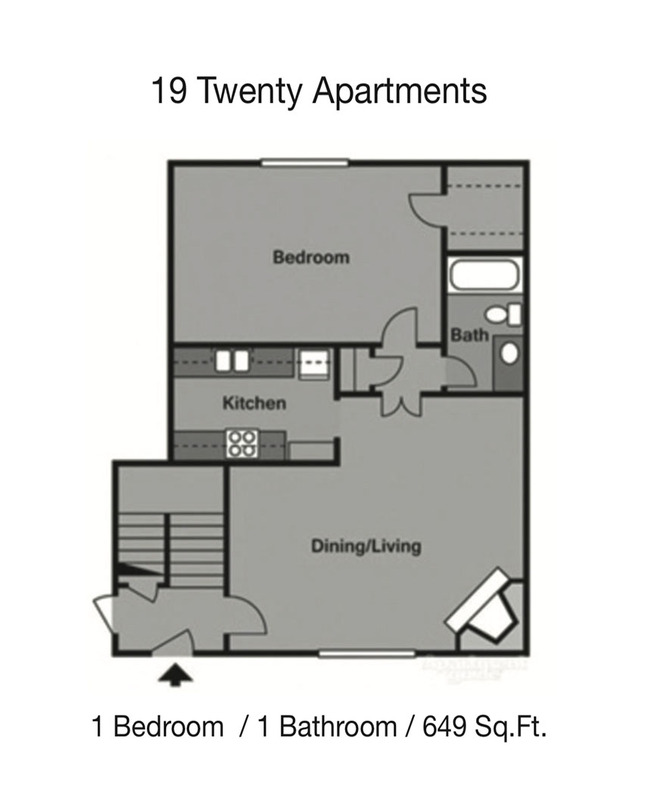 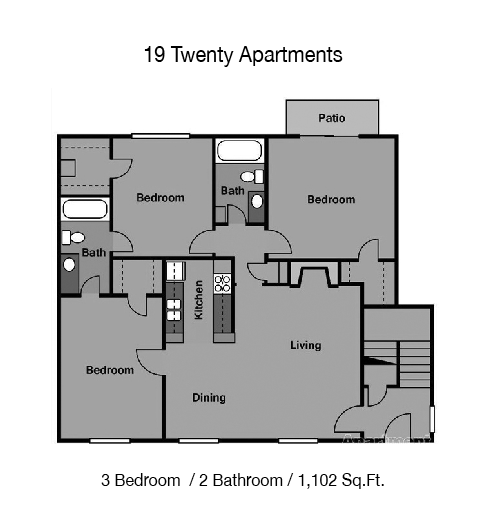 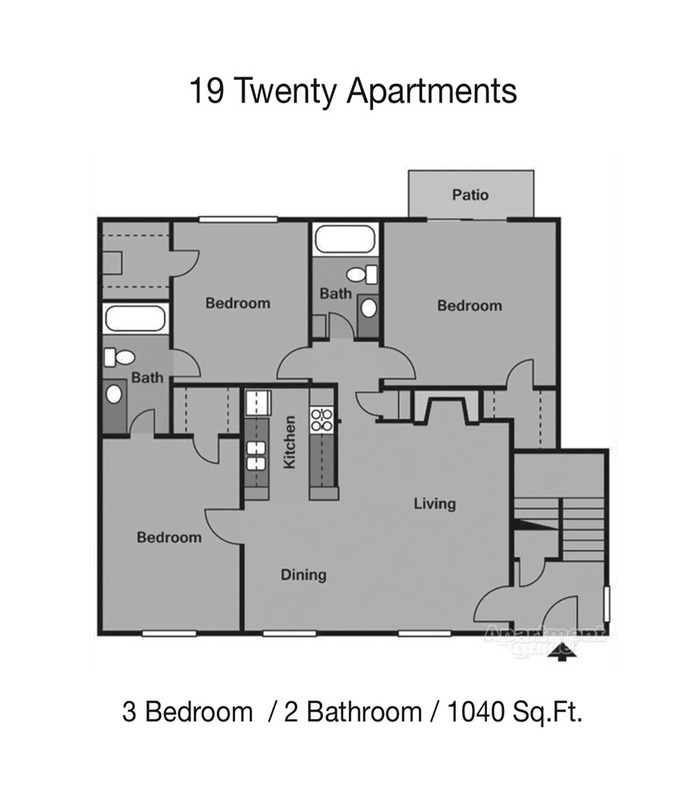 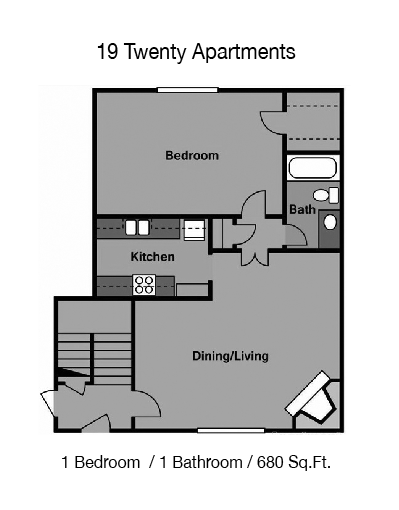 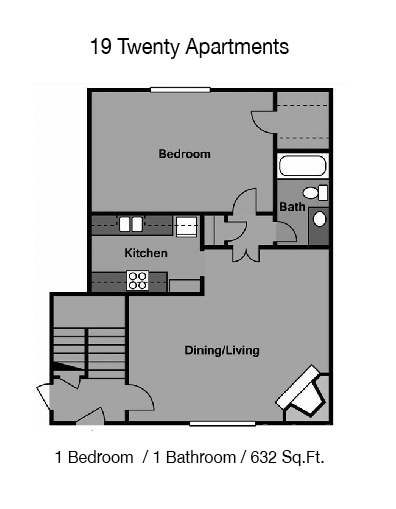 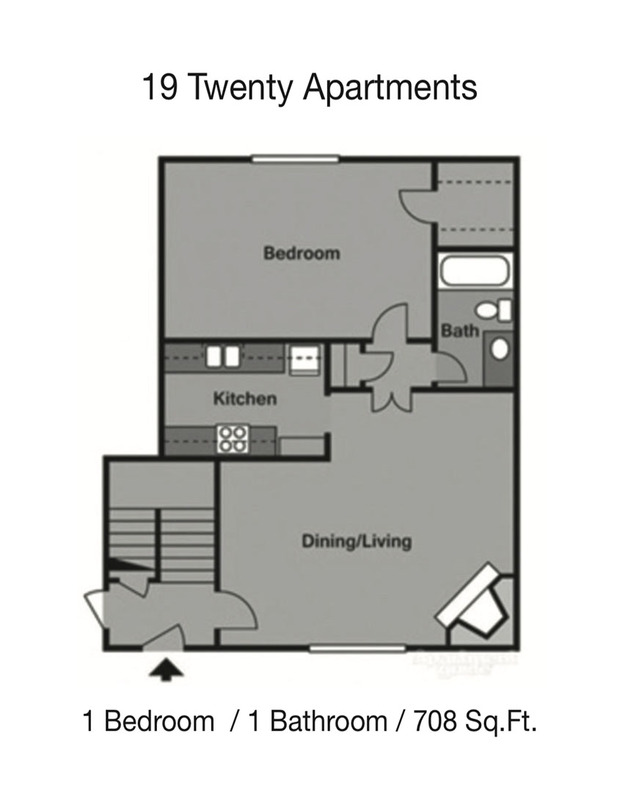 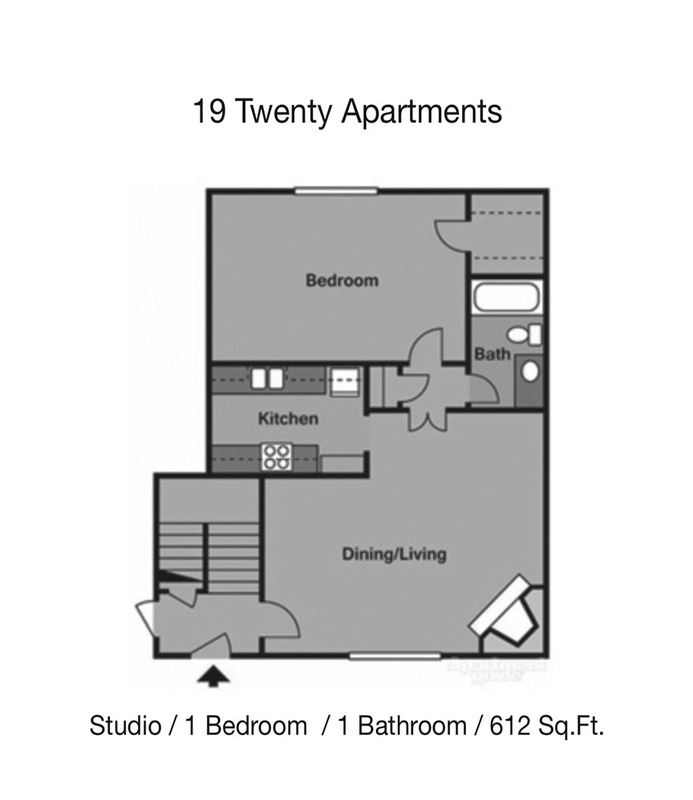 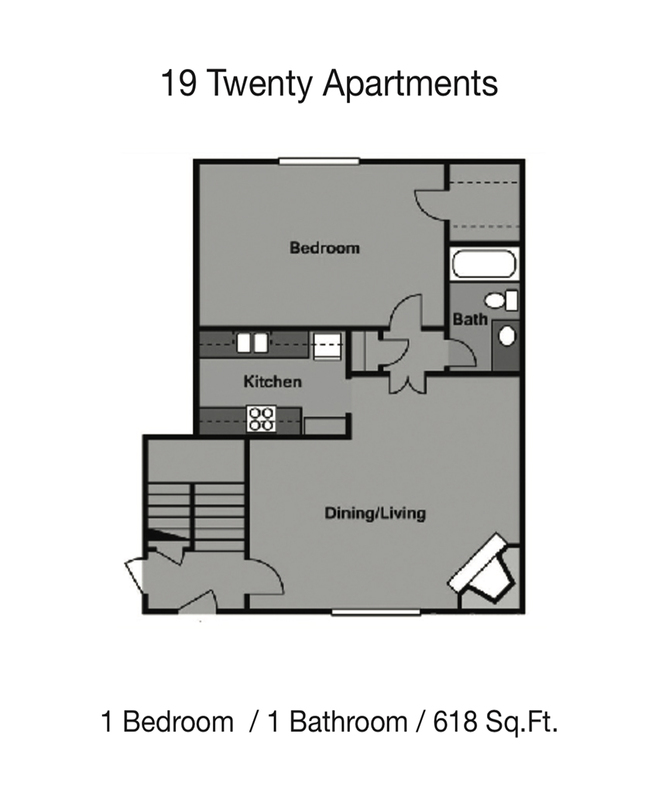 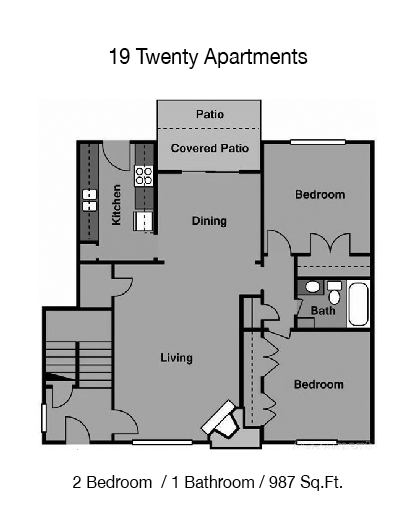 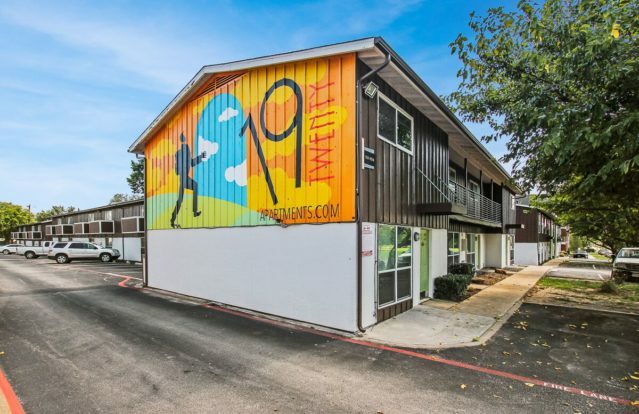 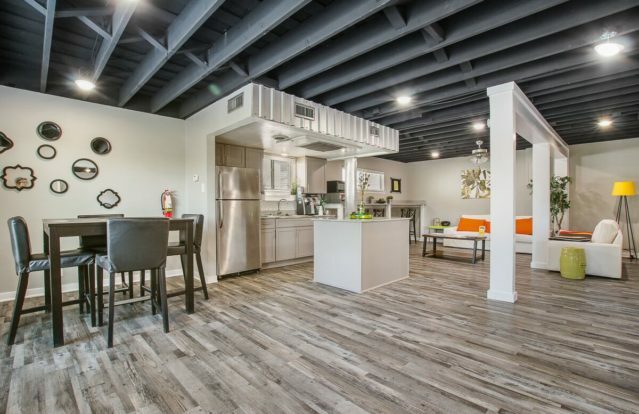 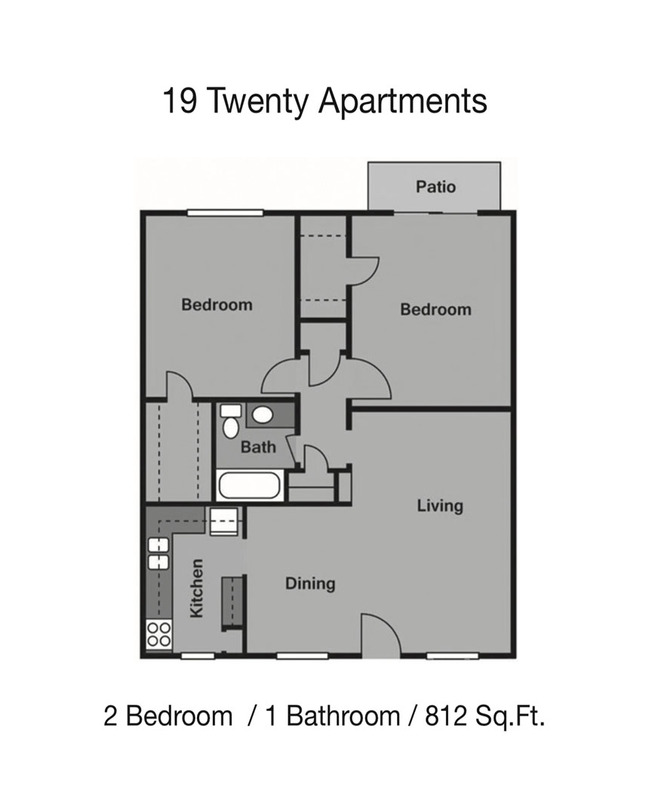 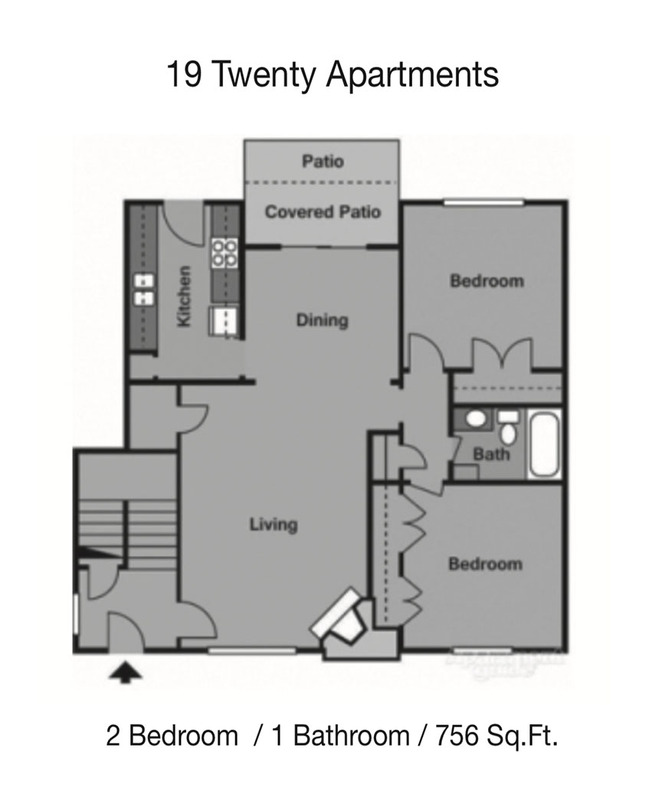 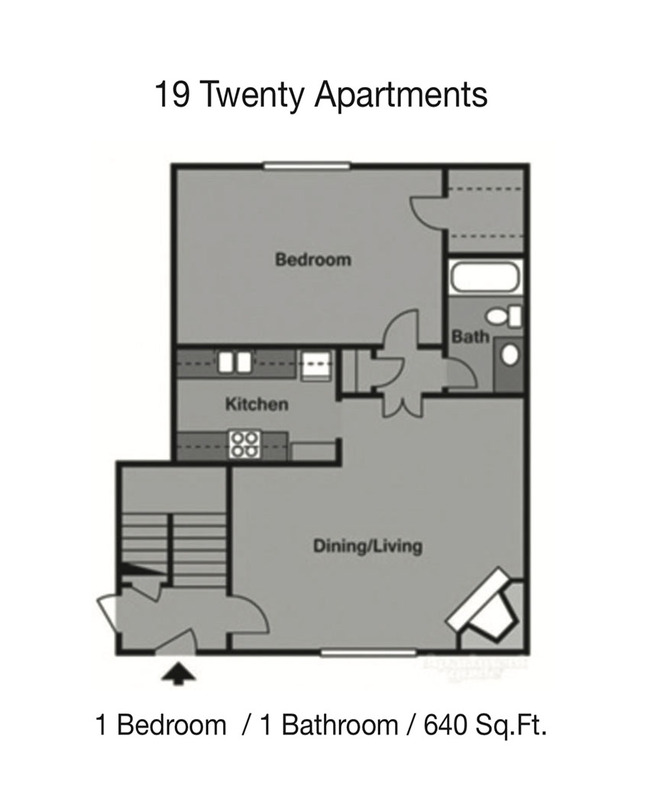 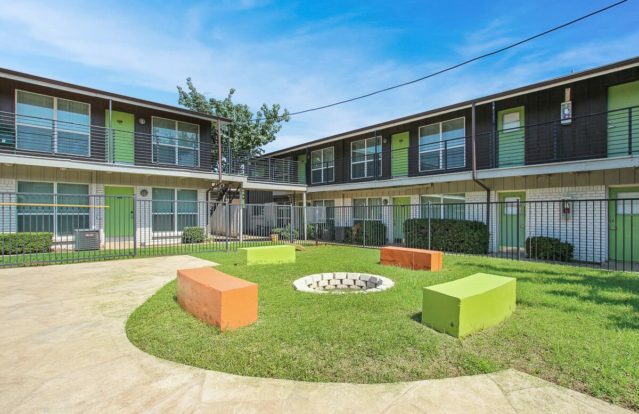 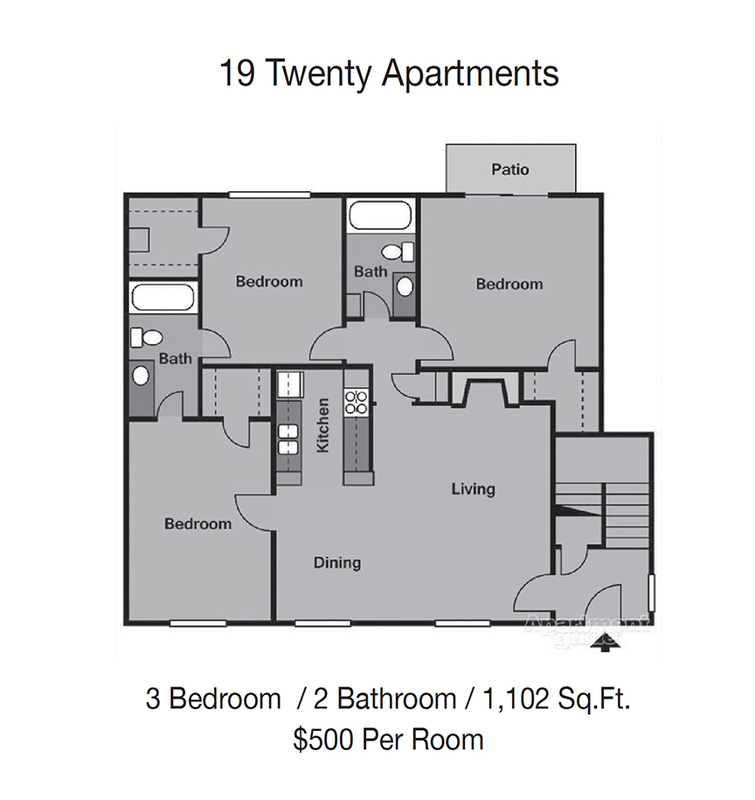 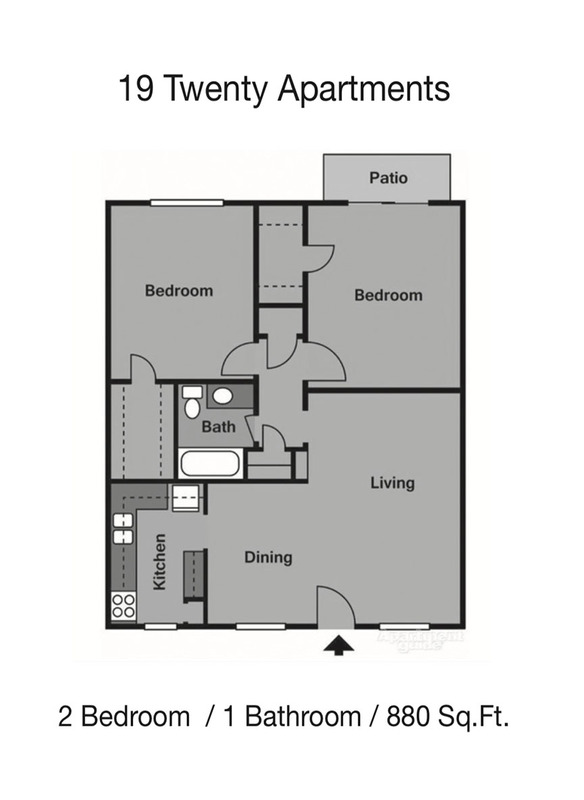 19 Twenty Apartments offers pet-friendly, comfortable floor plans in a community that cares about your needs. 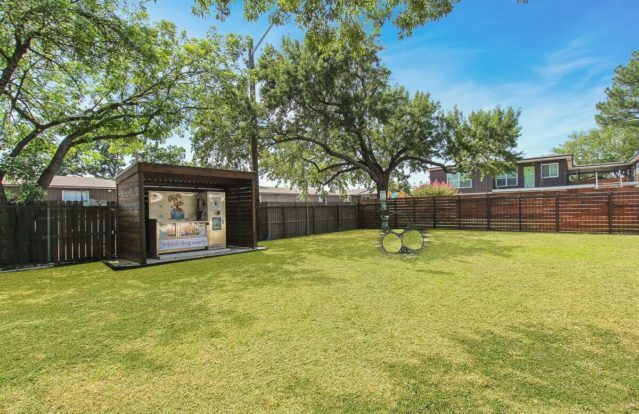 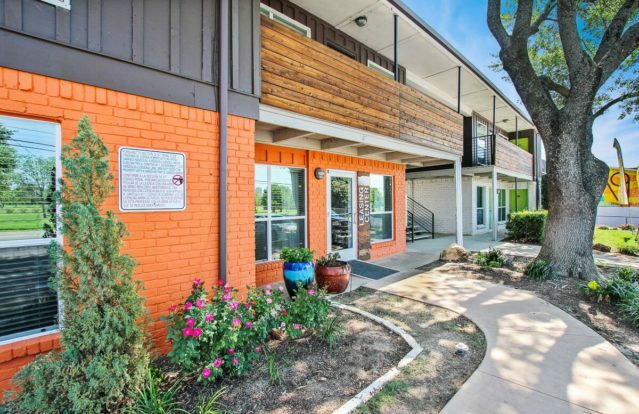 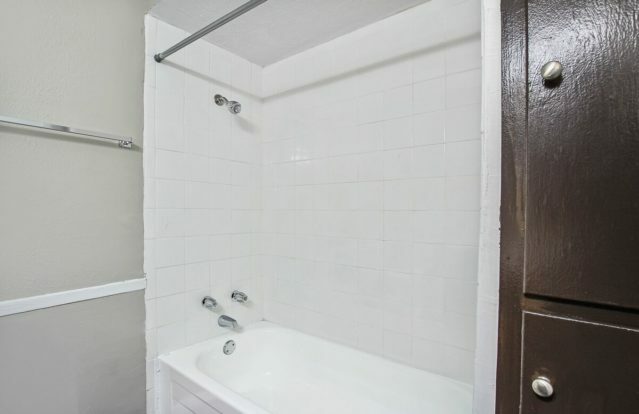 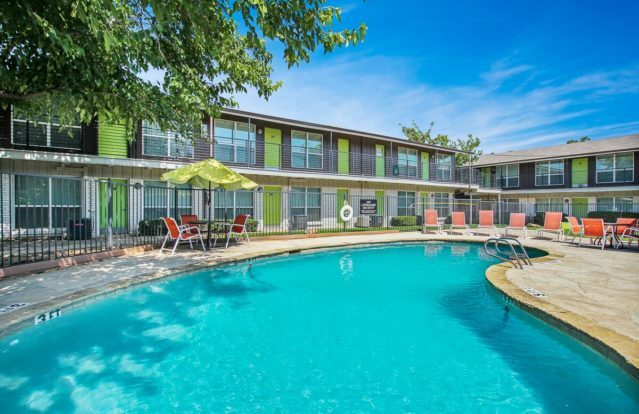 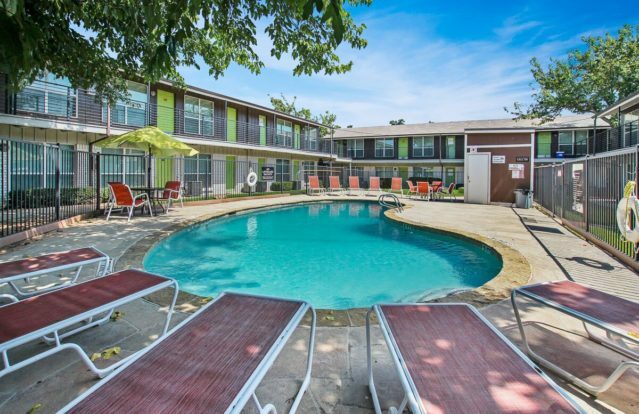 Conveniently located near HWY 380, Downtown Denton Square, Texas Woman’s University & University of North Texas. 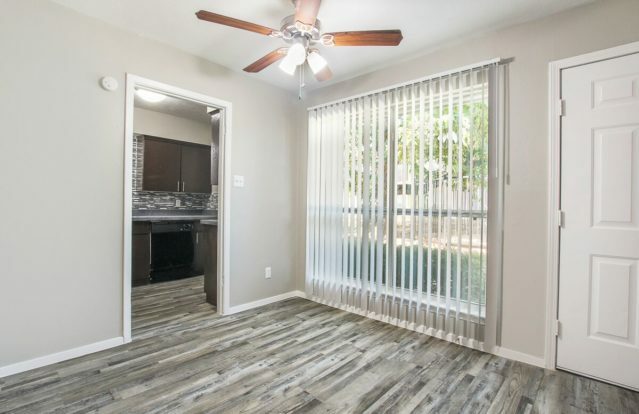 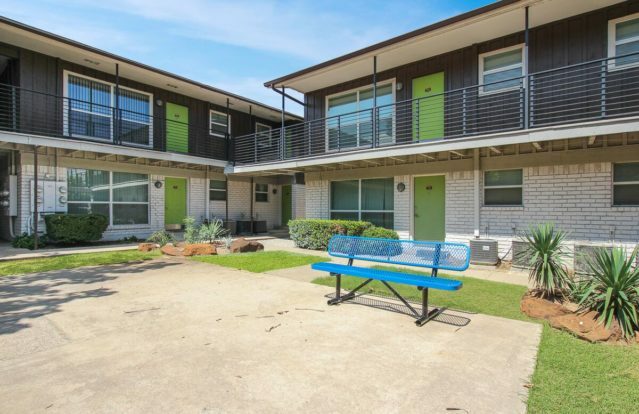 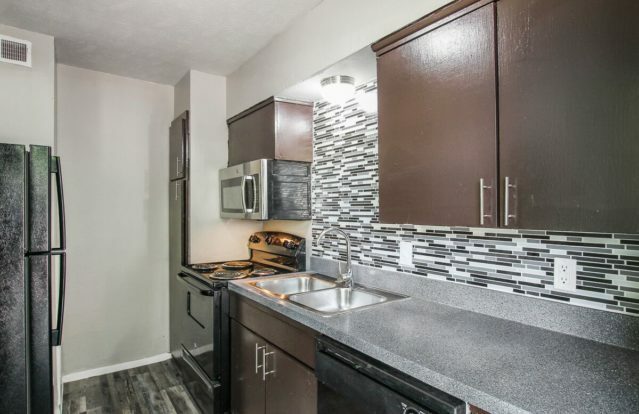 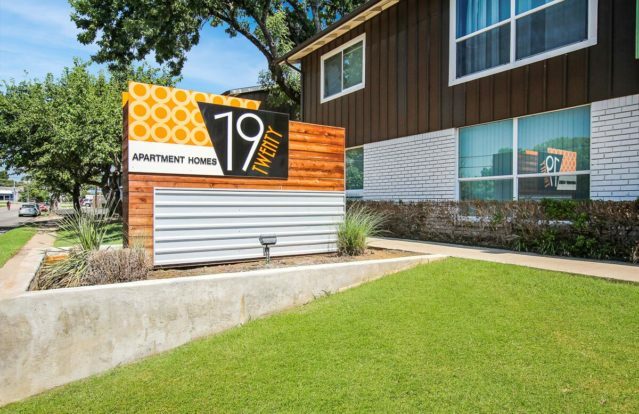 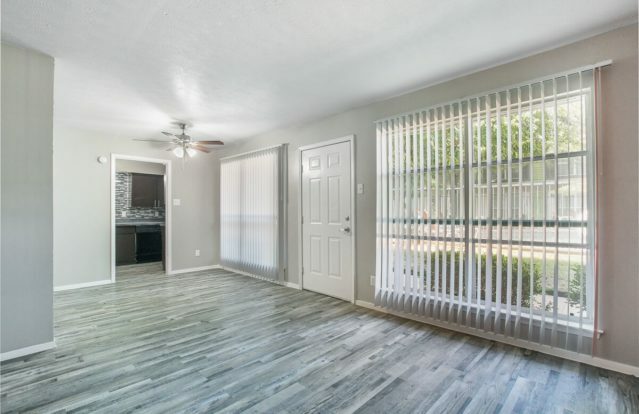 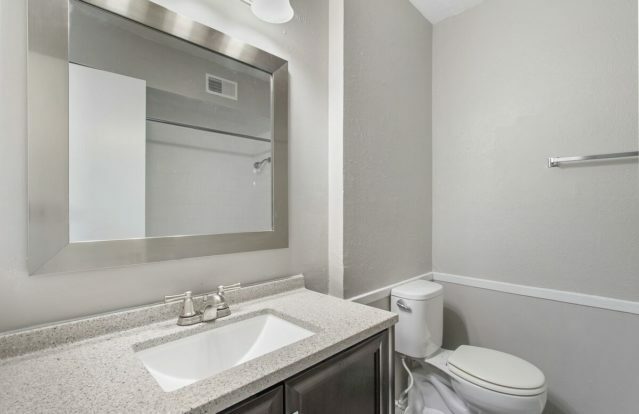 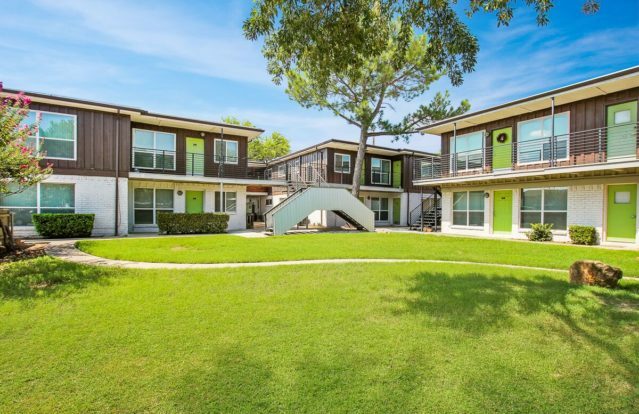 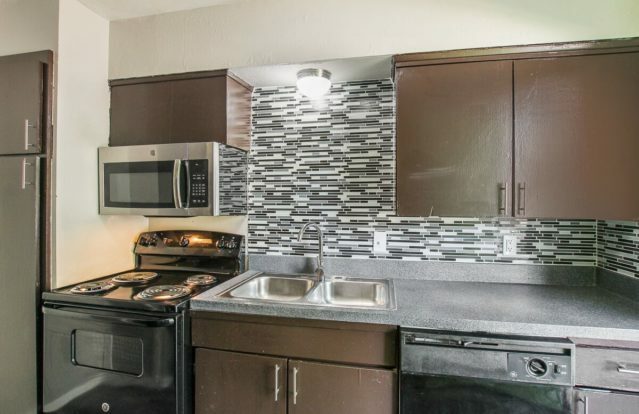 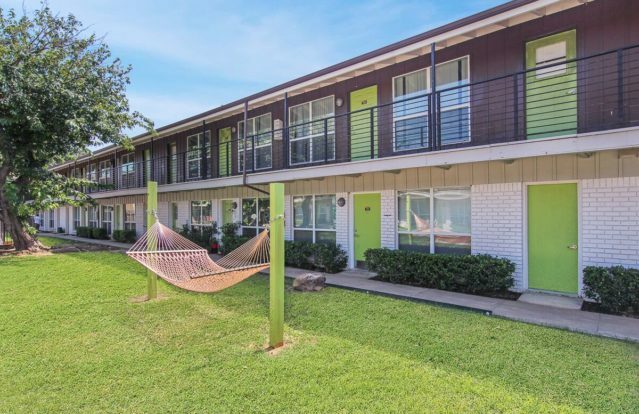 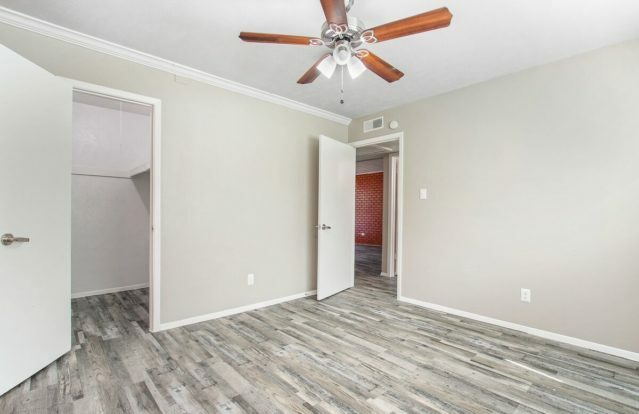 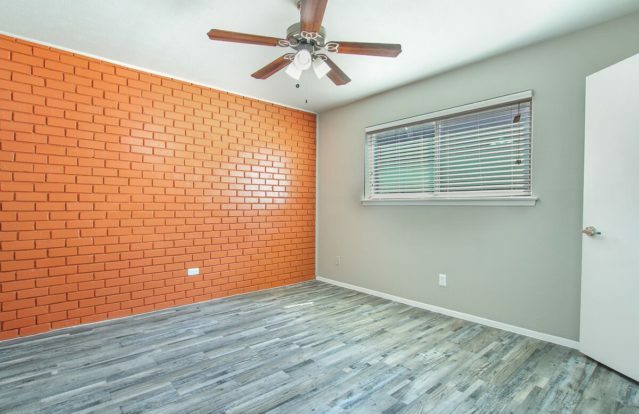 19 Twenty is the perfect place to call your home. 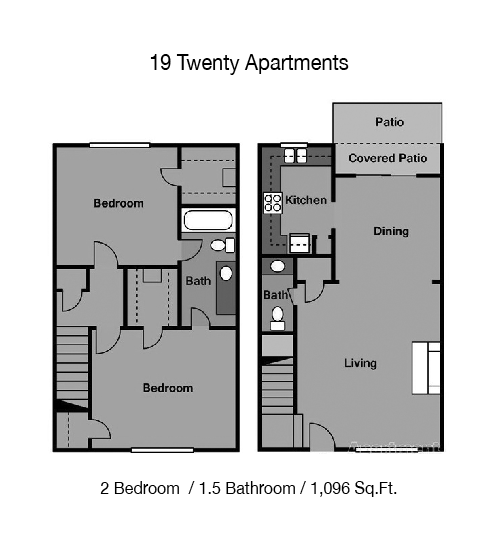 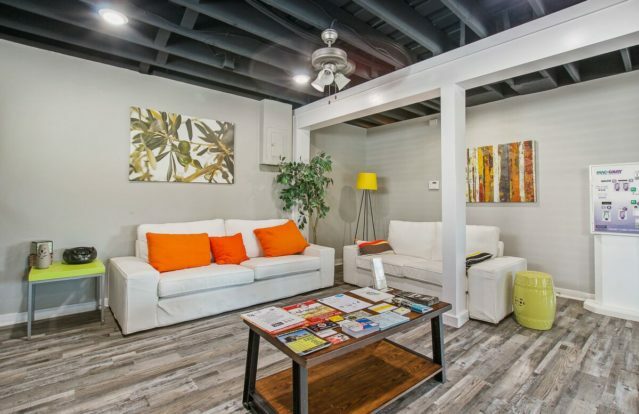 At 19 Twenty Apartments, we choose to be east of usual! 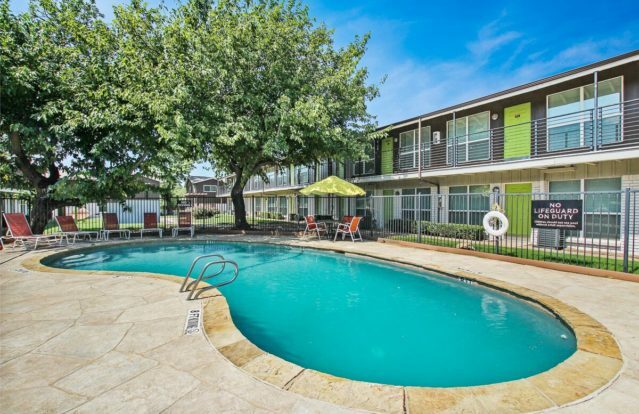 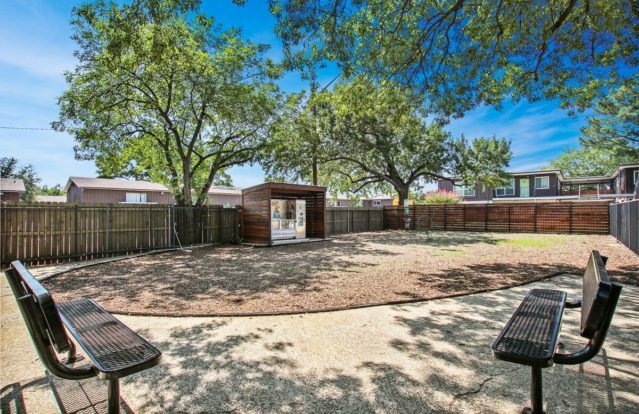 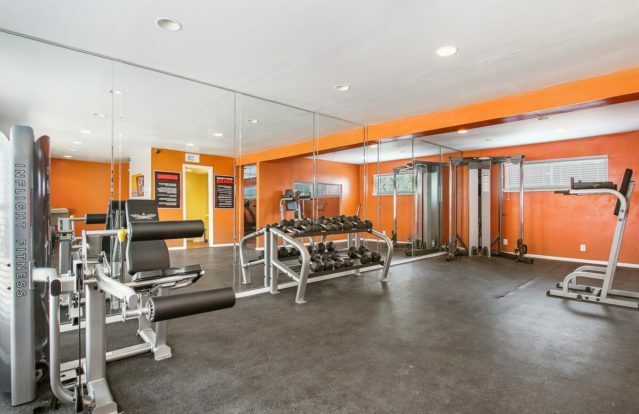 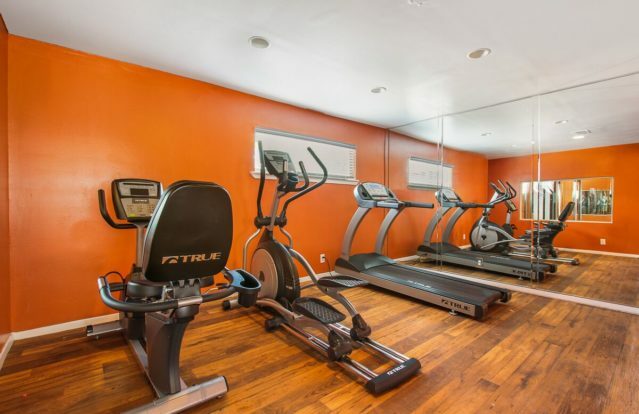 Our newly renovated community was designed to enhance and set your living experience apart from the rest. 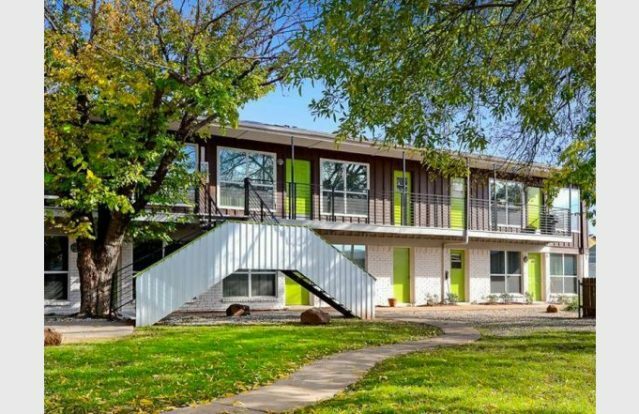 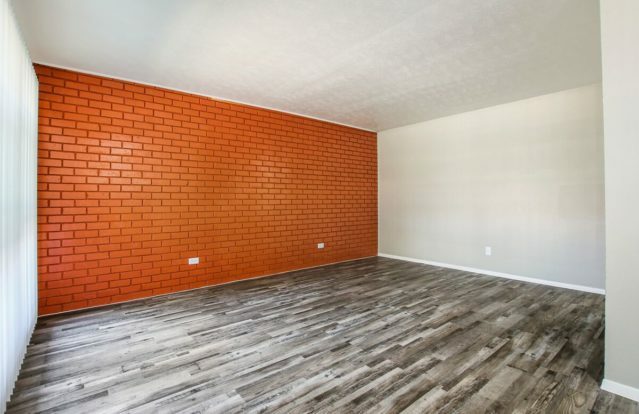 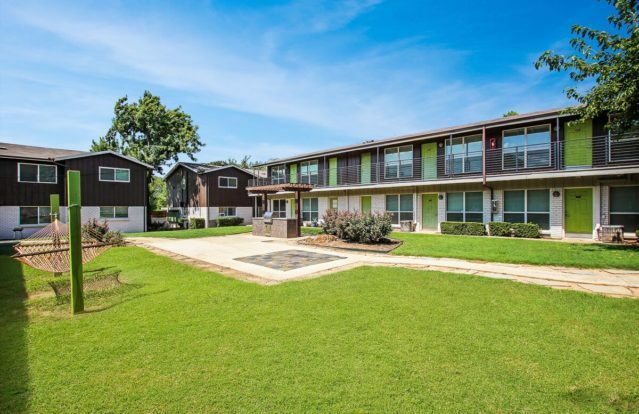 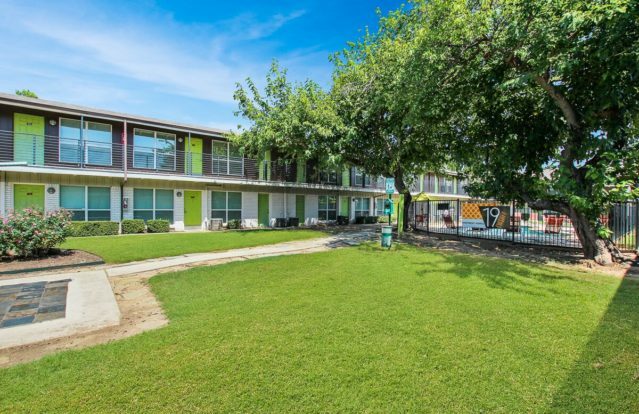 With our chic retro buildings, urban polished concrete floors, and dynamic exterior color scheme we are bringing some excitement into the lives of our 19 Twenty residents – where ordinary and boring aren’t welcome. 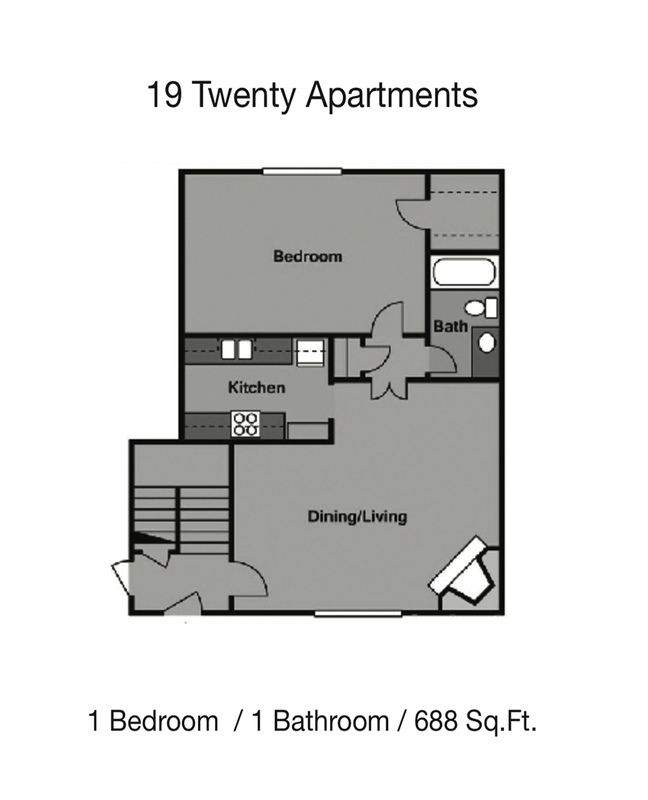 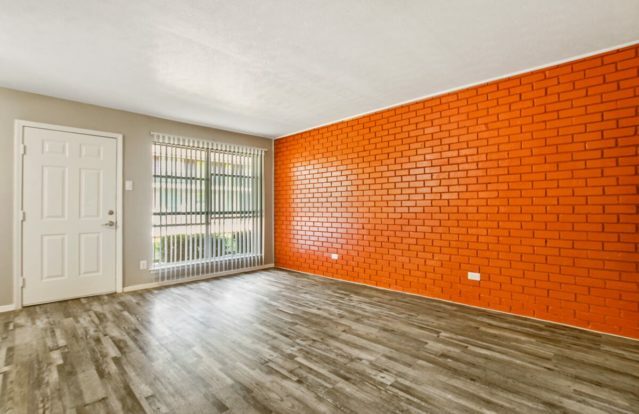 We hope you choose to make us your new home today and experience what exceptional apartment living is all about. 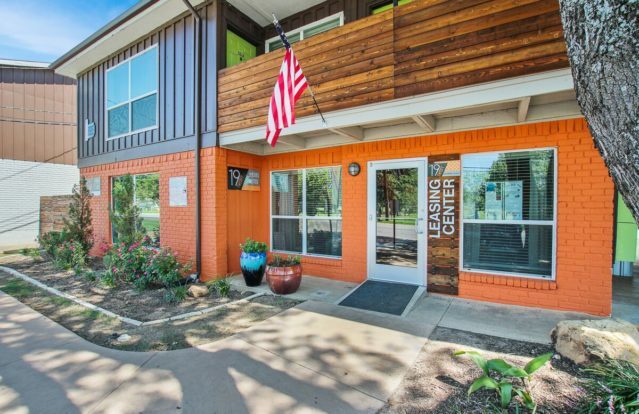 Call today to check on availability and schedule a tour!